he National Science Foundation Faculty Early Career Development Program (CAREER) recently awarded Assistant Professor Caitlyn Butler of the Civil and Environmental Engineering (CEE) Department at the University of Massachusetts Amherst $500,000. The prize was given to pursue her pioneering research on special “Algal-Sludge Granules,” which can produce their own oxygen during wastewater treatment, reportedly cutting electricity consumption in half, while also cleansing wastewater. Butler’s CAREER project, which will study the relationship between algae and bacteria in Algal-Sludge Granules, dovetails with additional research she is conducting with CEE Associate Professor Chul Park. 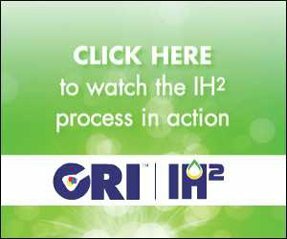 Their collaborative research is in pursuit of a three-way fix for wastewater treatment: to eliminate harmful organic compounds and nitrogen from wastewater, slash the huge energy bill for wastewater treatment, and even make green biofuels as a byproduct. 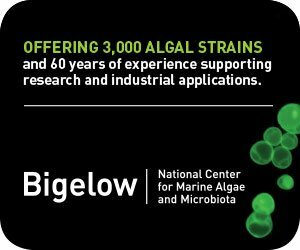 The Algal-Sludge Granule treatment process employs aggregate biofilms of eukaryotic microalgae and prokaryotic bacteria to achieve organics and nitrogen removal from wastewater. 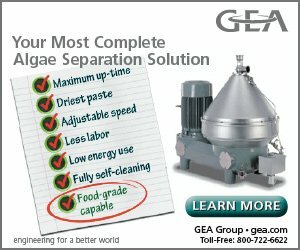 The Algal-Sludge Granules are oxygenic, thus eliminating the requirements for aeration. They are large aggregates (0.5-1 cm in diameter) that settle easily. 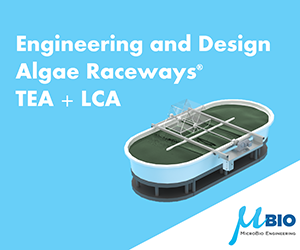 The proposed process would occupy a smaller treatment footprint than many algae-based wastewater treatment systems. 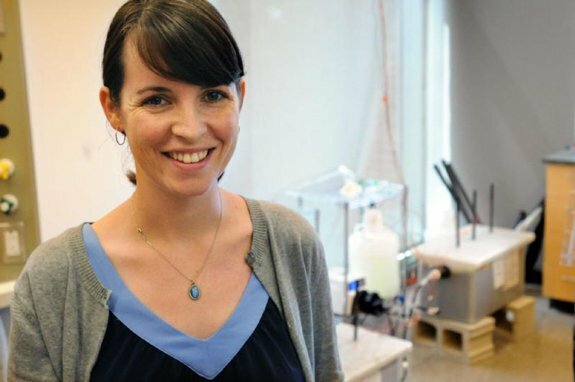 In that context, Butler’s NSF CAREER project seeks to understand the fundamental relationships between the algae and bacteria in the Algal-Sludge Granules, further enhance treatment efficiency, and demonstrate the resilience of the process. Butler’s NSF research will demonstrate the mechanisms by which the algae and bacteria aggregate to form the granule and the structural integrity of different granule morphologies and how physical characteristics relate to performance and microbial ecology. Copyright ©2010-2015 AlgaeIndustryMagazine.com. All rights reserved. Permission granted to reprint this article in its entirety. Must include copyright statement and live hyperlinks. Contact editorial@algaeindustrymagazine.com. A.I.M. accepts unsolicited manuscripts for consideration, and takes no responsibility for the validity of claims made in submitted editorial.